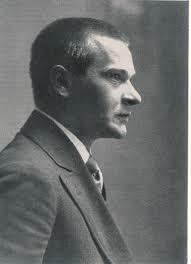 Trakl was born on February 3rd 1887 in Salzburg to parents who were of Hungarian/Czech descent. 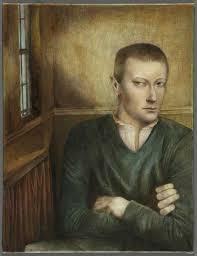 His father Tobias was a hardware dealer and his mother Catherina was a housewife. 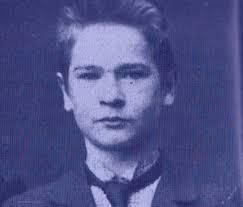 Trakl appeared to have a somewhat confused and dangerous childhood and adolescence. He attended a Catholic school even though his parents were protestant. He studied mathematics, Greek and Latin at the Salzburg Staatgymnasium and passed his higher education entrance exams in 1897. He had already begun to write poetry by the age of thirteen. Unfortunately he began visiting brothels whilst still in high school and at age 15 he began drinking alcohol. He was also using drugs, including opium. 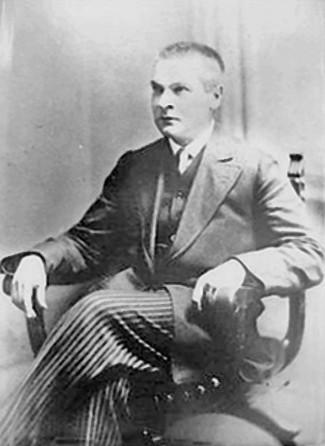 Drug addiction forced him to quit school in 1905. This early exposure to drugs and alcohol must have contributed to what critics believed was undiagnosed schizophrenia and equally must have helped to form the bleak nature of his writing. 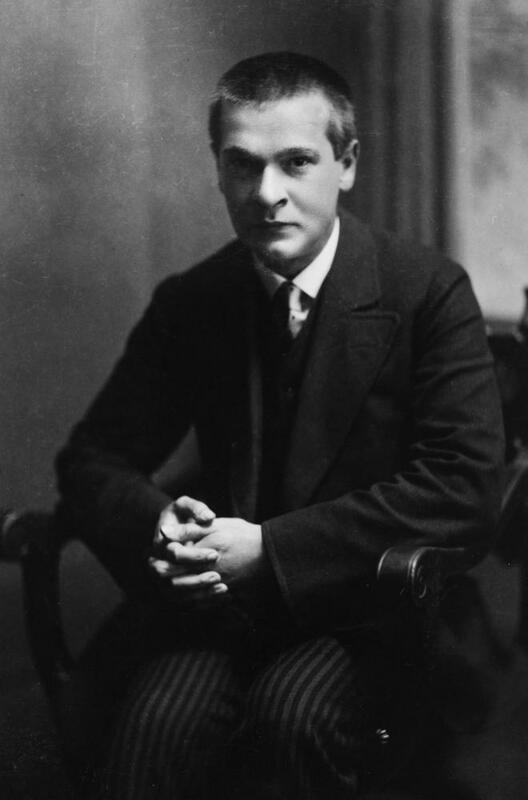 However, after leaving school, Trakl was sufficiently ambitious in making a successful life for himself and he decided to study pharmacy as a career after working for a pharmacist in Vienna for three years. In the meantime he unsuccessfully attempted playwriting, producing two plays All Souls’ Day and Fata Morgana. But some of his poems were published at this time. 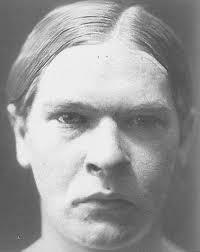 In 1910 he enlisted in the army for a year then returned to civilian life in Salzburg but did not settle. He re-enlisted in the army where he remained until his death. 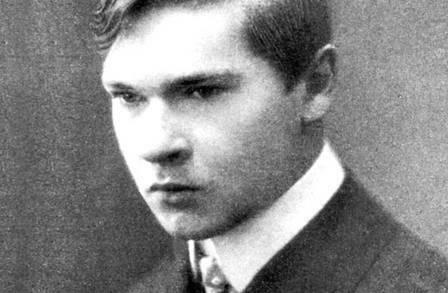 Trakl initially served as a pharmacist at an Innsbruck hospital. 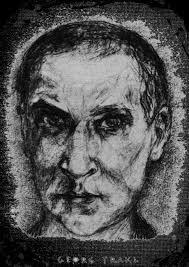 It was in Innsbruck that he acquired a patron, Ludwig von Ficker, editor of Der Brenner, who found Trakl a publisher for his work. Trakl’s collection Gedichte (Poems) was published in 1913. 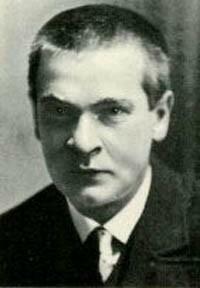 Philosopher Ludwig Wittgenstein admired Trakl’s writing and provided him with a regular allowance to allow him to continue. 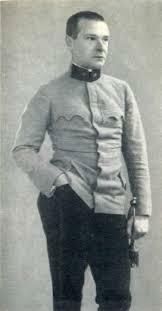 When World War 1 started Trakl was despatched as a medical officer to Galicia, where he began to suffer bouts of depression. The strain of seeing wounded soldiers severely injured drove him to try and shoot himself but his colleagues stopped him from doing so. He was then sent for observation to Krakow military hospital where his depression worsened and he wrote to von Ficker, who urged him in turn to contact his mentor Wittgenstein. By the time Wittgenstein got to the hospital though, Trakl had taken an overdose of cocaine and had died. This was November 3rd 1914, barely three months into the war. He is buried at Innsbruck, next to his friend von Ficker.